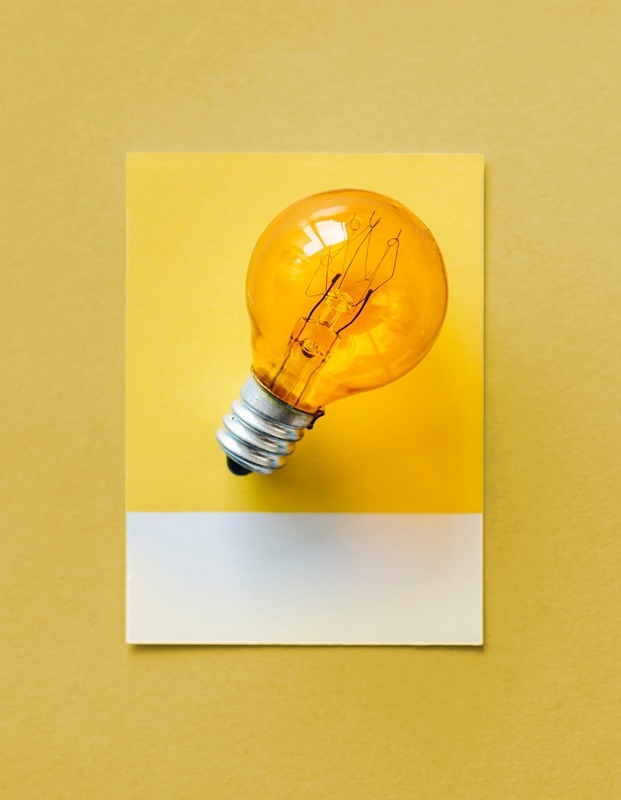 Once you’ve finally got a content strategy and schedule up and running, you might find that you start coming up with ideas all the time (at least I hope you do!) Whether you’re reading Buzzfeed or going for a run, the potential for new topic ideas is everywhere. The tricky thing can keeping track of them! And then of course, you need a system so that you can actually implement or write them. There’s no silver bullet for this kind of thing. Everyone will find their own solution – or several solutions – and then stick to it. The key thing is to recognise that you do need a coherent way to keep track of your content ideas. Here are some ways you can do that. This is still one of my main ways of keeping track of ideas. Yep, I pull out my notebook and write the idea down. The benefit of this is that I always have a notebook in my bag. I don’t have to worry about internet connectivity, battery life, 4G availability or looking rude while typing on my phone in company. It’s quick and easy. The downside is that your notebook can contain multitudes. Mine, for example, will have the beginnings of a short story, a to do list, some things I need to buy at the groery store, how much I spent at the market, a random idea for a gift for a friend… And then somewhere, amongst all that, is a note that says “post idea – finding and keeping track of topics on the go”. I deal with this by decanting. So every few days, I go through my notebook and pull out anything that needs to go elsewhere. For example, I type up any expenses into my expense spreadsheet and then cross that entry out in my notebook. For content ideas, I usually transfer the idea onto a post-it note and stick it on my whiteboard. Once it has sat there for a few days staring at me, it’s time to move it into my old friend Trello. There are tonnes of apps out there to help you with note taking and to-do lists. My personal favourite is Trello. I’ve been using it for a while now, and I’ve adapted it to my own mindset and workflow. Generally, I try not to put things into Trello unless I’m certain it’s going to get done. I consider it my complete and definite list. Before that, things are usually in Keep or on post-its. Keep is essentially a post it note whiteboard that lives on your phone/tablet (does anyone still use a tablet, or is it just me?) It’s made by Google so it’s highly compatible with any Android device, although the web version is also good. Keep has a tonne of useful features – you can colour code your notes, insert check boxes, add audio, use handwriting, pin notes to the top. And of course, because it’s Google, the search functionality is excellent. Do not underestimate the beauty of an audio note. When you’re walking along, you can just hit ‘record’ on your phone and say ‘what about something about that thing like I saw at the sausage shop that day where the dude had an argument with the other dude about the dog‘. It makes literally no sense to anyone else – but as long as it makes sense to you, that’s all that matters. 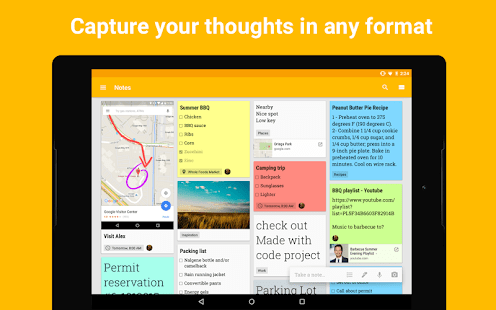 If you use Google Keep to record audio, it will also attempt to convert your voice clip to text. It’s not great, but it may give you that starting off place, so that you’re not staring at a blank page. You’ve already got your first sentence. The most important thing about any method that you choose – by hand, online, audio – is that you need a regular system that helps you to organise and prioritise your ideas. Whatever that is, I leave to you; you have to find what makes sense for your mind and your lifestyle. But it has to be regular. For example, once a week go through your notebook and transfer all that information into your different to do lists, bullet notebook, Trello boards, Asana, Todoist, spreadsheets, whatever. The important thing is that you set that regular time and you use it. It doesn’t have to be strict – but if you miss a few days or weeks, you will quickly find yourself overwhelmed. 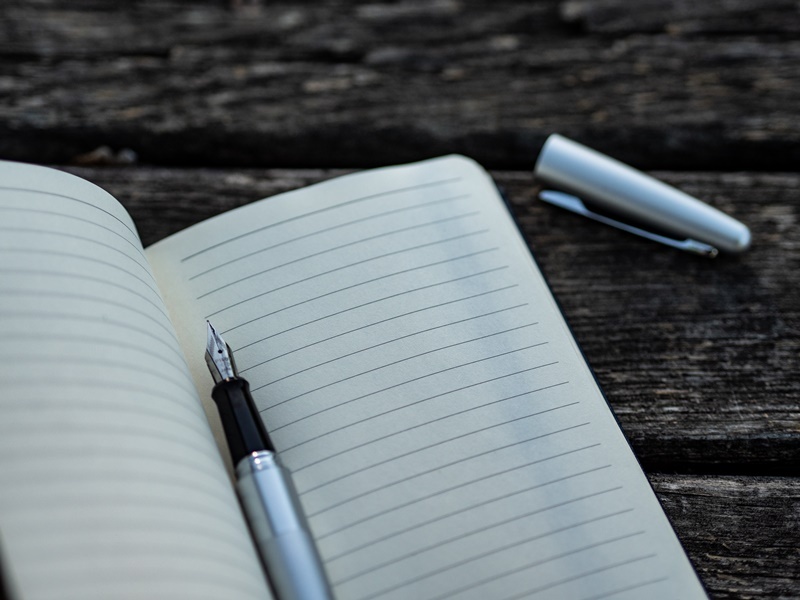 Tell yourself you’ll go through your various notebooks and apps (and any other hiding places where you keep your ideas) at least twice a week. Every morning, I update my bullet journal. I reflect on what I achieved (or didn’t) the day before, and then I look at what I’d planned for myself for the current day and make any adjustments, based on email and what’s on my Trello board. I flick through my notebook and add anything I can do today to my to do list. If it’s not something that needs to be done immediately, then I make a decision. Is this something I’m definitely going to get done this week? If so, I put it in Trello. If I know exactly what day I’m going to do it, then it goes into my bullet journal for that day. If however, the note in my notebook is something that I need to do ‘one of these days’, then I put it on a post-it note and stick it on my whiteboard. Once it has stared at me long enough and I feel like it’s time to act on it, then it moves in to Trello and then finally the to do list. It’s not an exact science, and I certainly don’t want to make it sound like I’m more organised than I am. Days get lost to work, mornings get lost to deadlines, evenings get lost to booze. But I never beat myself up about it. The important thing is to always start again the next day. What about you? How do you keep track of all your ideas and topics? Do you have a system? Let me know. ← How to create a content schedule – and stick to it! Ready to make some content?